Trade multilateralism in the twenty-first century faces a serious test as weakness in the global economy and fast-paced technological changes create a challenging environment for world trade. 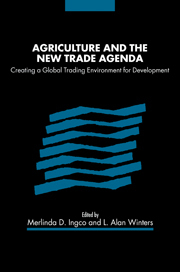 This book examines how an updated and robust, rules-based multilateral framework, anchored in the WTO, remains indispensable to maximizing the benefits of global economic integration and to reviving world trade. 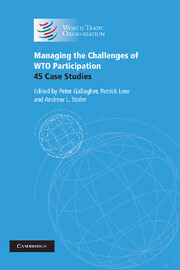 By examining recent accessions to the WTO, it reveals how the growing membership of the WTO has helped to support domestic reforms and to strengthen the rules-based framework of the WTO. 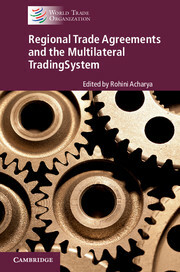 It argues that the new realities of the twenty-first century require an upgrade to the architecture of the multilateral trading system. 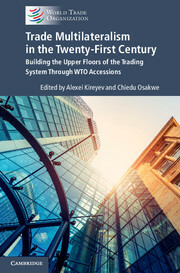 By erecting its 'upper floors' on the foundation of existing trade rules, the WTO can continue to adapt to a fast-changing environment and to maximize the benefits brought about by its ever-expanding membership. 20. 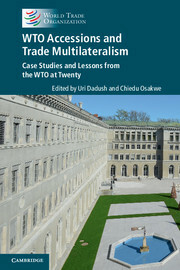 Conclusion – trade multilateralism: enhancing flexibility, preserving the momentum Alexei Kireyev and Chiedu Osakwe. Alexei Kireyev is a senior economist at the International Monetary Fund (IMF) and the former IMF representative to the WTO. He has led advanced IMF missions to member countries, provided advice on macroeconomic policies to countries with IMF-supported programmes, and authored numerous publications on international economics. 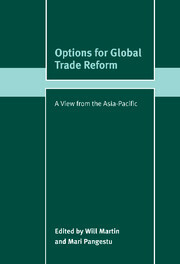 Chiedu Osakwe is Trade Advisor and Chief Negotiator for Nigeria while he is on special leave from the WTO. 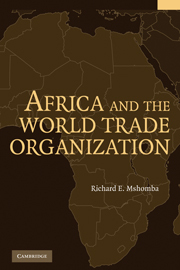 In the WTO, he has served as director of various divisions for many years, including most recently as Director of the Accessions Division.